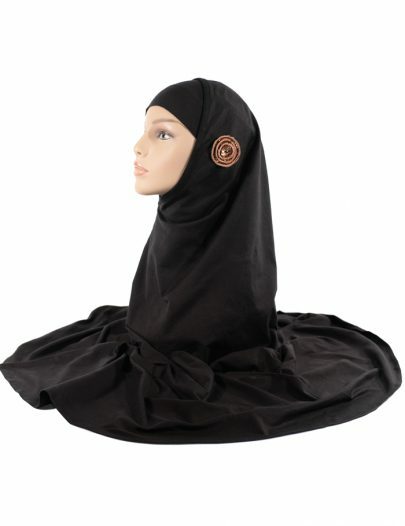 SKU: LKM2 - Abyad Maternity Kurti Black Categories: Islamic Clothing for Women, Maternity Muslim Clothing. 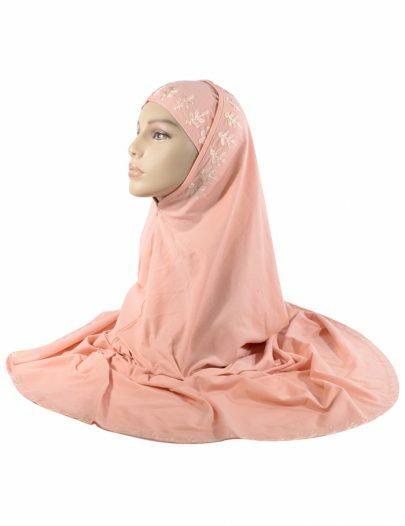 Related Products: See also other Islamic clothes: Abyad Salwar Kameez White, Abyad Sequin Abaya White, Accent Swimwear White/Black Trims with up to 70% OFF. 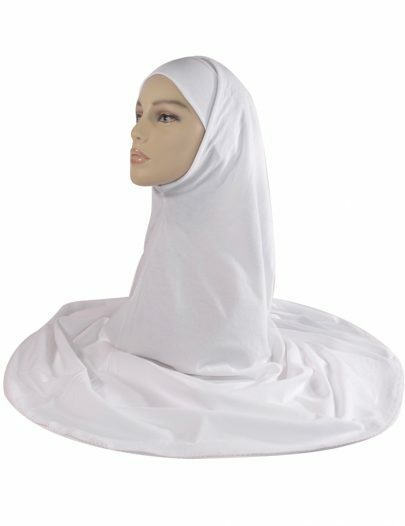 Islam-Clothing.com - Muslim Fashion Clothes For Women & Men - Islamic Fashion Boutique Offers Unique Designer Abayas, Jilbabs, Hijabs, Shaylas, Jalabiyas, Kaftans, Hijab Pins & Much More. 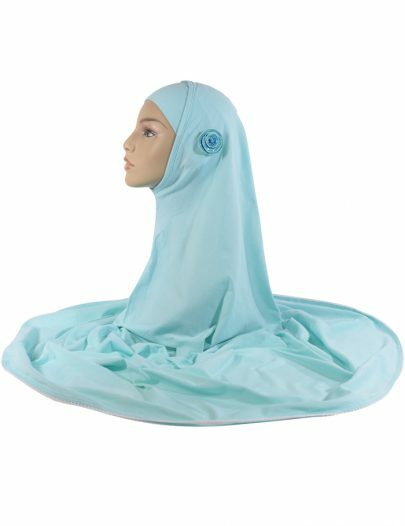 More Than 1000+ Stylish Modest Islamic & Muslim Clothes Of Custom Lengths and Sizes.